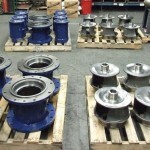 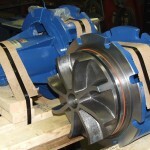 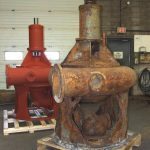 ABBA manufactures replacement parts, retrofit rotating assemblies and complete replacement pumps to fit or replace virtually all Fairbanks Morse® and Allis Chalmers municipal pump installations. 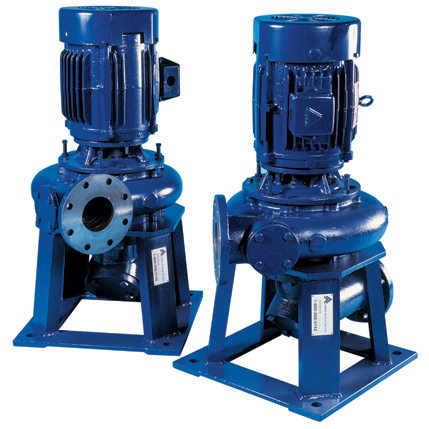 We can supply individual replacement parts, pumps and assemblies including conversions to dry-pit submersible. 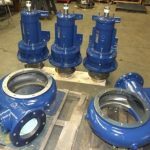 We are also equipped to provide complete pump repairs and rebuilds, design upgrades, improvements and engineered pumping solutions.